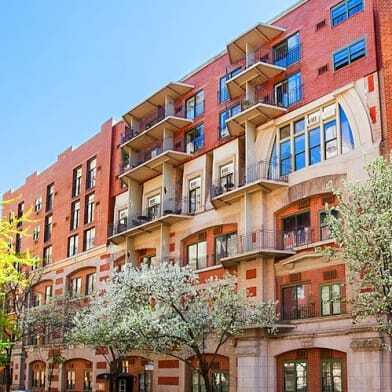 Large Studio Bedroom Architecturally Designed Apartment that has been beautifully furnished. 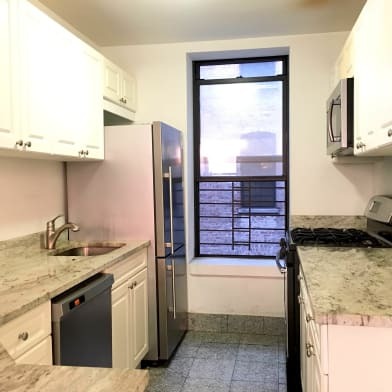 The Apartment boasts Marble Kitchen Tops, Tiled Bathrooms, Wood Flooring, Lightning, a Living Room that can be separated with a divider into a Spacious Bed Room, and plenty of Closet Space. Also features a southern exposure which boast a lot of natural sunlight. 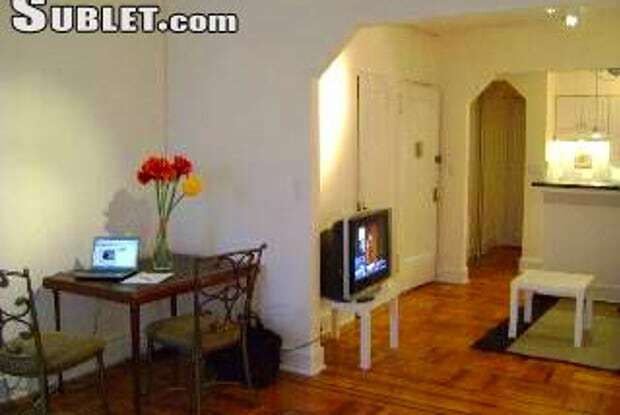 The apartment comes with a large Flat Screen TV, and has available with the utilities WIFI, and Basic Cable. Available for Short and Long Term, with a minimum lease being 1 month. 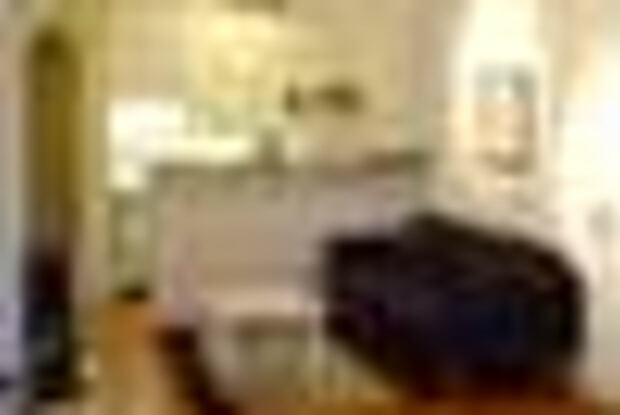 The Apartment is located in a Privately Owned and Managed. 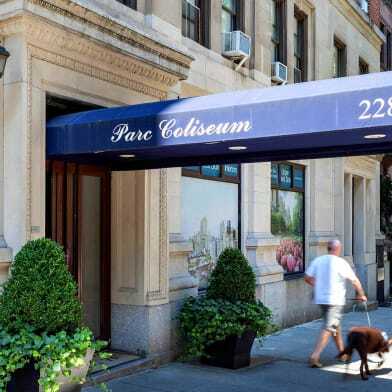 Centrally located on the Upper East Side, and local transportation, Dining, Shopping are available. 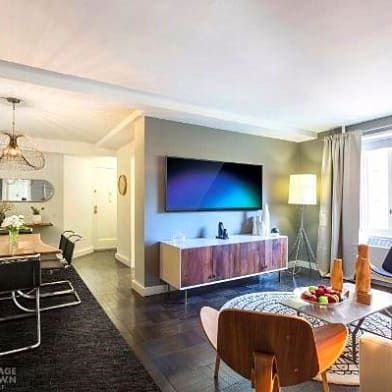 Local Transportation includes easy access to the 59th Street Bridge/FDR, Two Blocks away from Subway Trains, #N-R-Q-4-5-6, and Uptown, Downtown, and Crosstown Buses that run regularly. 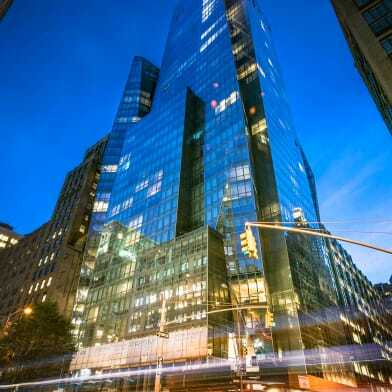 Shopping/Dinning Include: Two blocks from Bloomingdales, steps away from Bed Bath Beyond, TJ Max, Home Depot, etc.. Dining includes Merchants, Dangerfields, and Serendipity. Several various restaurants, such as, friendly, friendly, friendly, friendly, Diner, etc.. Dry Cleaning, Supermarkets, Movie Theater, and a Sports Club LA are all around. Current Availabilities starting April 1, 2014. Have a question for 405 61st St?